Great PSU, works fine, looks great, but its probably worth a few extra bucks for modularity. Does its job, nice black sleeved cables. 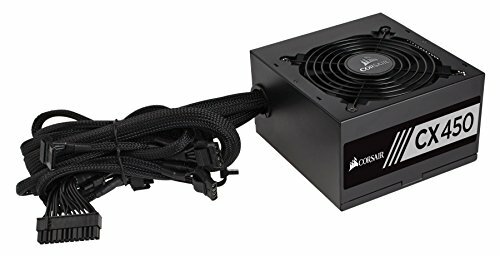 Just a normal PSU. The minimum for my needs. 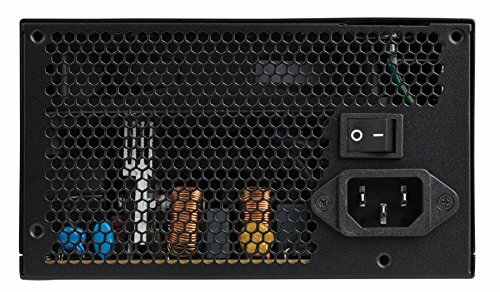 This power supply has a great price point and was just what i needed. The cables are a bit stiff but if you bend them enough they become malleable. 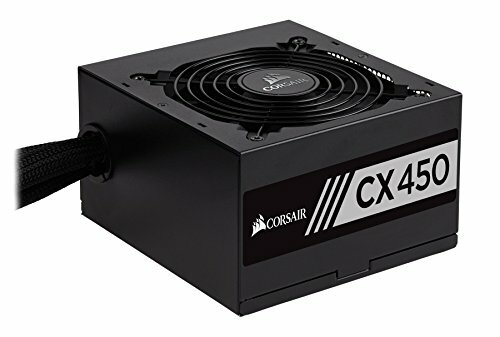 A nice little PSU that gets the job done. I do wish I had gone modular, since I'm using an ITX case and don't have much room to spare. It does its job, kind of hard for cable management but that's probably just me. Quiet, powerful, and it's shaped like a brick. What else could I say about it? Got this on sale and with a MIR on Newegg.com. 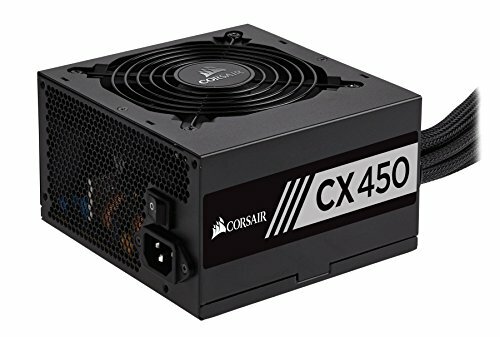 Can you ask for more from a $24 PSU? Probably not. It has the power, 80+ rating and, most importantly, fully sleeved cables. There aren't many sleeved cables in this price range. 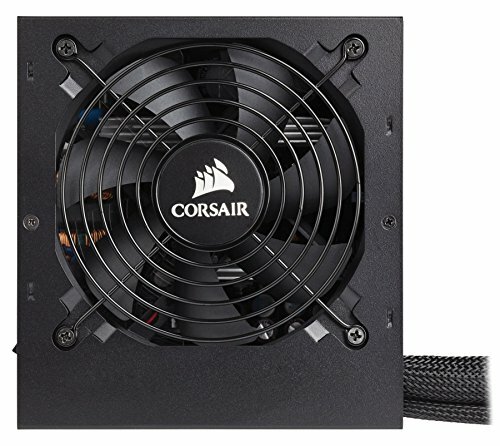 Kudos to Corsair for adding this feature to their low-end products.